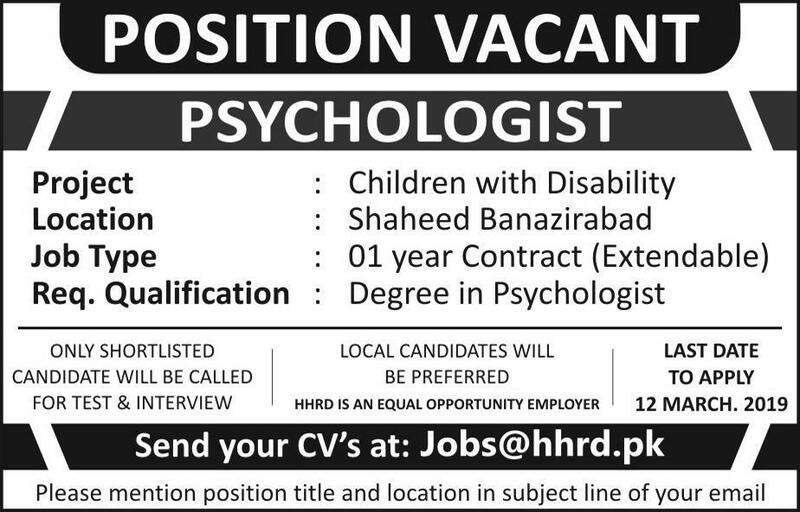 Psychologist Jobs Shaheed Benazirabad Sindh March 2019. NLC Walk In Interview Test Jobs Sindh March 2019. 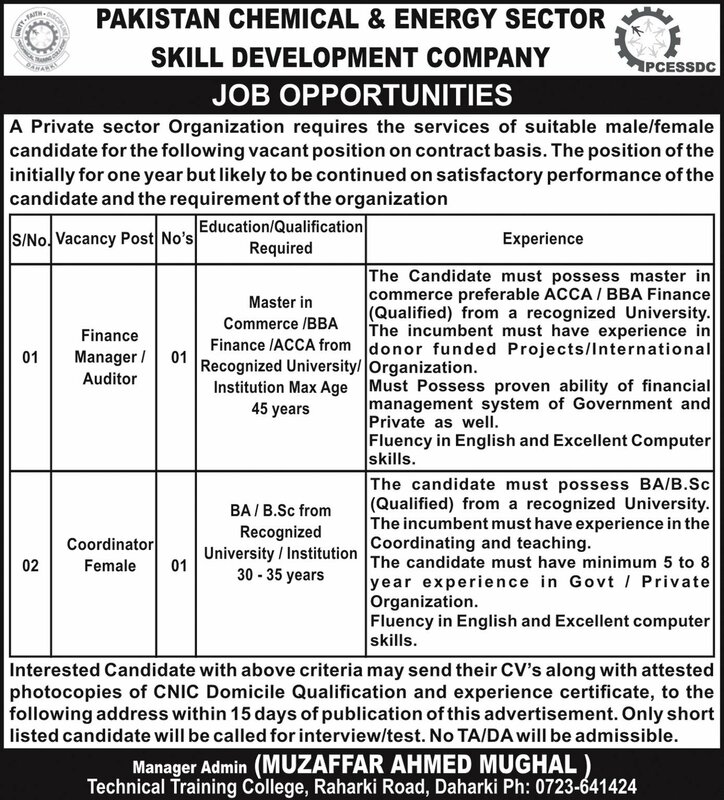 Public Sector Jobs Pakistan Chemical & Energy Sector Skill Development Company. 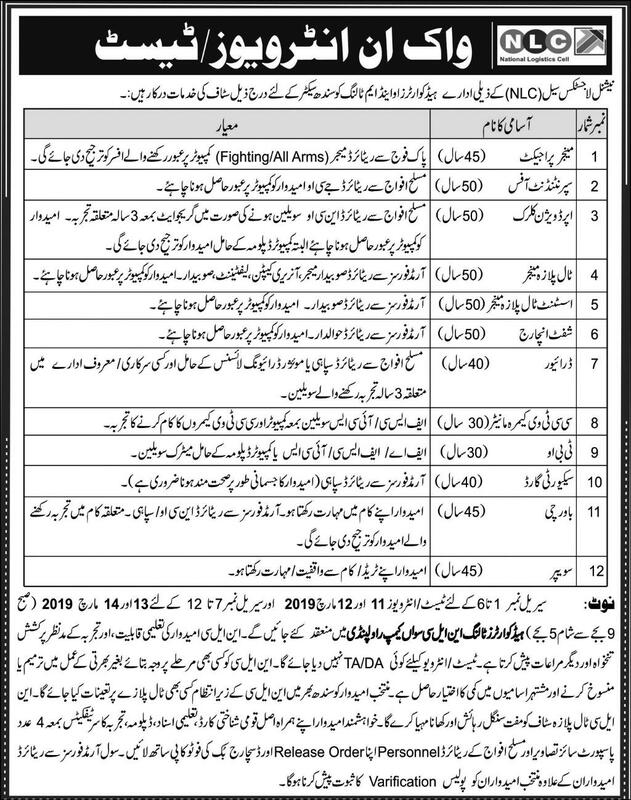 Farm Managers and Consultants Jobs Sindh Seed Corporation 2019.